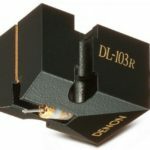 Vinyl lovers enjoy the return of the turntable but are also aware of the importance of phono preamplifier. So what is a preamplifier? 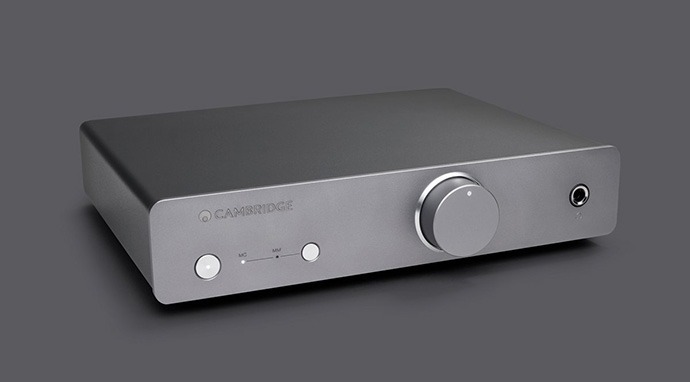 Also known as a phono preamp or a preamplifier, the phono stage ensures the signal processing from the cartridge(turntable) to be suitable for connecting to the line input of the preamplifier/amplifier/receiver. While record was the standard for sound carriers(until the beginning of the nineties of the last century), each preamp/amplifier/receiver had a built-in phono preset in which the turntable was connected directly. After the change of the audio format the CD replaced records, and the preamplifier was no longer embedded into amplifiers/receivers or the phono circuits was replaced with the simplest circuits of an inferior quality. Today the turntable can not be directly plugged in the most amplifiers/receivers because line inputs do not have sufficient sensitivity. Tunrtable cartridges have a very small output voltage that needs to be boosted several hundred times to be loud enough to connect to the line input. Any noise before or during passage through the phono level will be amplified to the same extent as the signal that carries the music information. 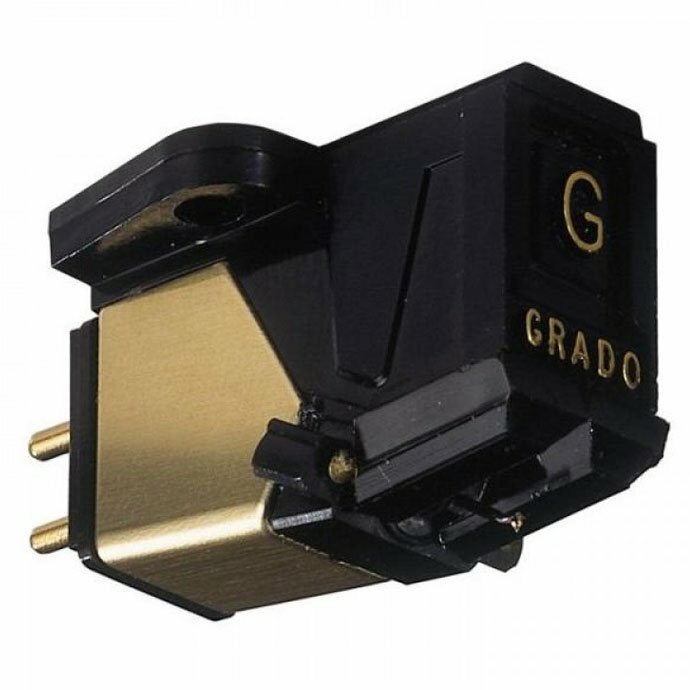 This means that the phono preamplifier must have as low a noise as possible so the reproduced music is heard purely and naturally without additional information that are not on the record. Equally significant part of the cartridge signal processing is RIAA equalization required because the low tones are recorded very quietly and high tones are recorded very loudly (a procedure that ensures that the music can fit on the record in a certain duration). 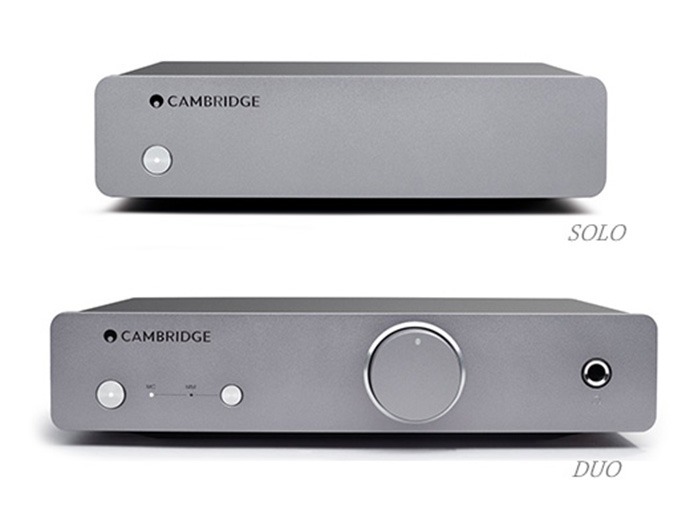 That’s why Cambridge Audio took care of placing two preamplifiers on the market – SOLO basic MM and DUO, MM/MC preamplifier with advanced features. Solo is just a basic MM preamplifier that uses self oscillating power supply and the elements are almost completely surface mounted (SMT) to ensure the shorter signal path. The design is simple, so it supports only MM cartridges, impedance setting and capacitance is not possible, it is predefined at 47 kΩ and 100 pF. The only thing that can be adjusted is the balance (in case the channels do not have the same volume). 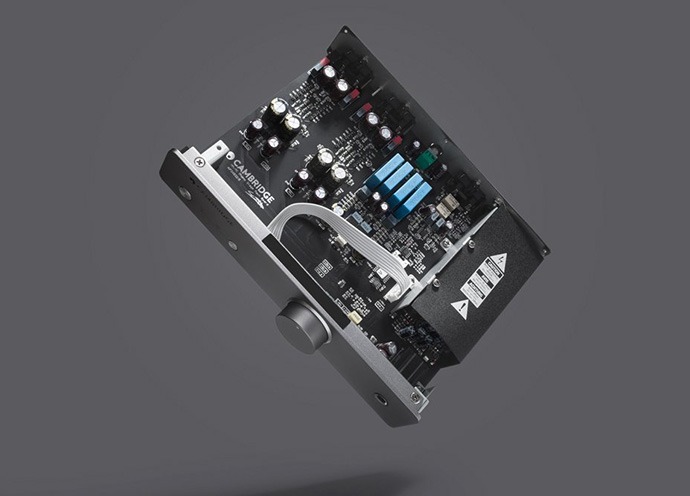 Due to the possibility of rumble at the lowest frequencies (turntable drive, damaged records), the so-called “subsonic filter” is installed that eliminates all frequencies below 20 Hz. The accuracy of the RIAA curve is ± 0.65 dB through a frequency range of 30 Hz to 20 kHz, and the signal/noise ratio is excellent >90 dB. Channel listening is greater than 85dB at 10kHz. 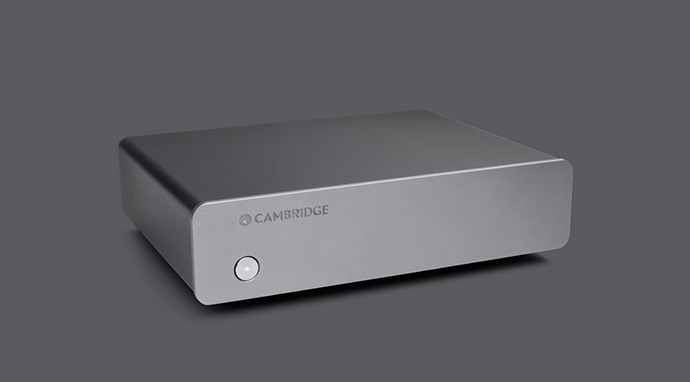 By sticking to Cambridge Audio’s “green” philosophy Solo goes automatically in standby mode after twenty minutes of no use when consumption falls below 0.5 W.
The Duo is an advanced MM/MC phono preamplifier designed with exceptional components that delivers a warm and detailed sound that is synonymous for a vinyl record. 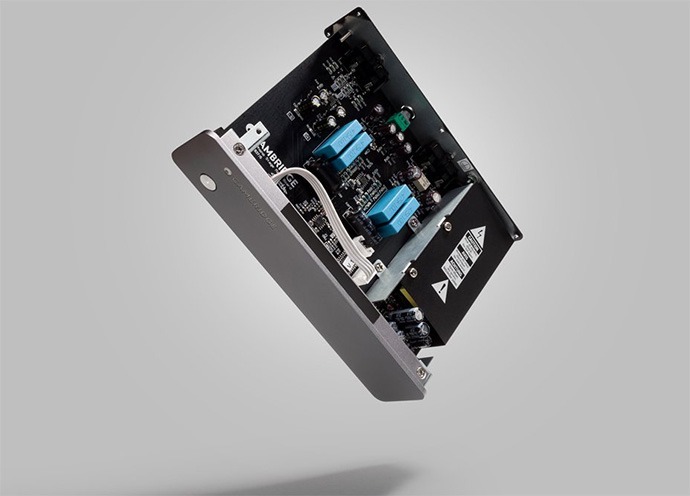 The self oscillating power supply works outside the auditory area and drastically reduces the buzzing noise and thanks to the surface mounting of the elements the noise is significantly quieter. An intelligent solution is the 6.35mm headphone jack which lets you enjoy listening to music from the record without disturbing your household members. Like Solo, a subsonic filter, balance control, and standby mode after 20 minutes of unused use have been installed.